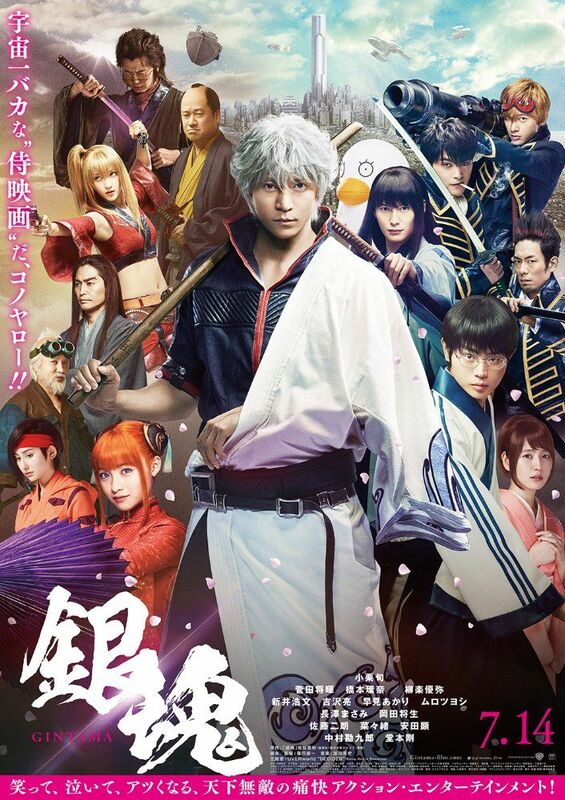 Yorozuya receives two similar and ultimately connected jobs: Elizabeth needs Odd Jobs to find Katsura, and a swordsmith needs the crew to find a dangerous sword named Benizakura. There is more to both requests than Gintoki and his friends thought. Read more on Wikipedia.